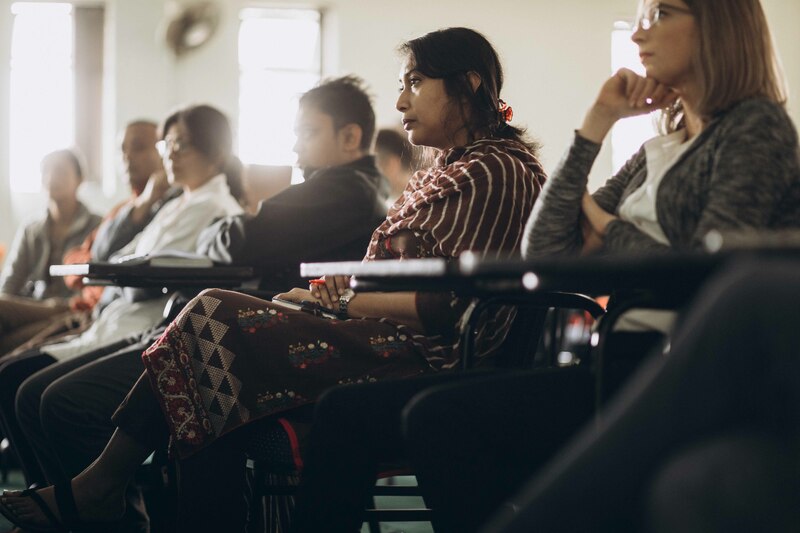 ReSurge has established an esteemed faculty of experts from many of the leading medical institutions around the world to develop curricula and deliver training for the ReSurge Global Training Program, to increase the reconstructive surgical capacity of local medical professionals. A linchpin in our efforts to build surgical capacity and increase access to medical care, the visiting educator program delivers education and training directly where it is needed. Through this program, expert volunteer medical professionals travel to developing countries to provide direct, hands-on training for local medical personnel who work with the poor. Multiple factors, including high financial costs and language barriers, prevent international medical colleagues from coming to the United States for advanced surgical training. 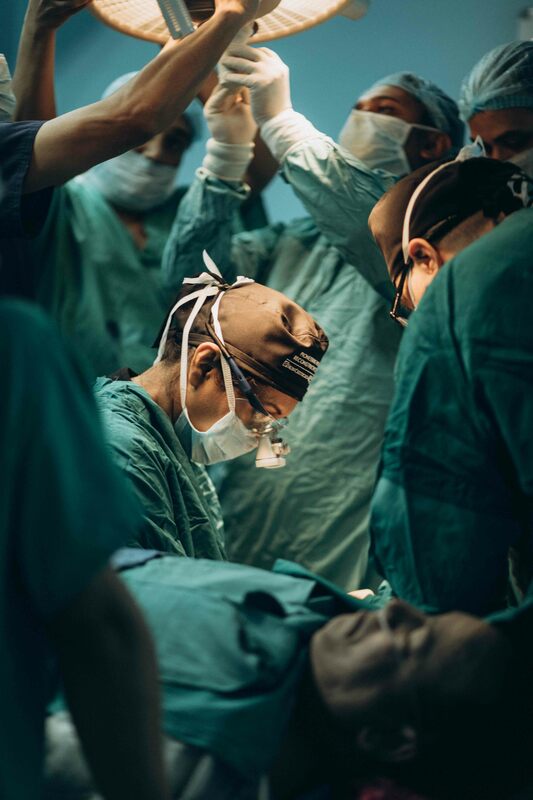 The reconstructive surgery training topics covered are critical to our work in the developing world, and include hand surgery, burn reconstruction, microsurgery and advanced cleft techniques. Training is delivered through week-long workshops that include classroom teaching with lectures as well as the very important opportunity to observe and participate in supervised hands-on surgical care in the operating room. Evaluates and assesses local surgeons using globally standardized surgical evaluation methods to determine their initial skill level. Identifies specific gaps in training and based on local epidemiological needs and capacity of the health-care workforce. Re-assesses local surgeons after each round of training and upgrades their surgical level when appropriate. Hundreds of local medical personnel each year receive advanced skills training from ReSurge’s visiting educators, creating a committed corps of local, trained professionals providing care to the poor. 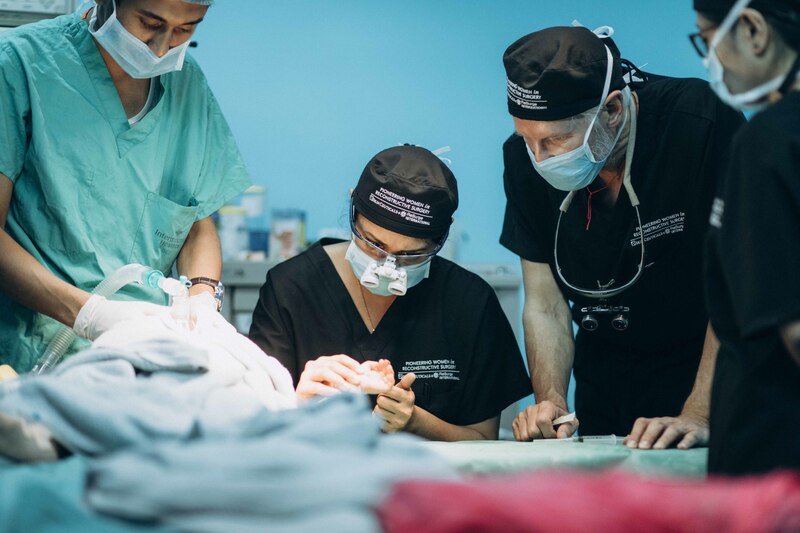 ReSurge also invests in the next generation of humanitarian surgeons in the developing world by occasionally providing for their medical school or medical residencies. 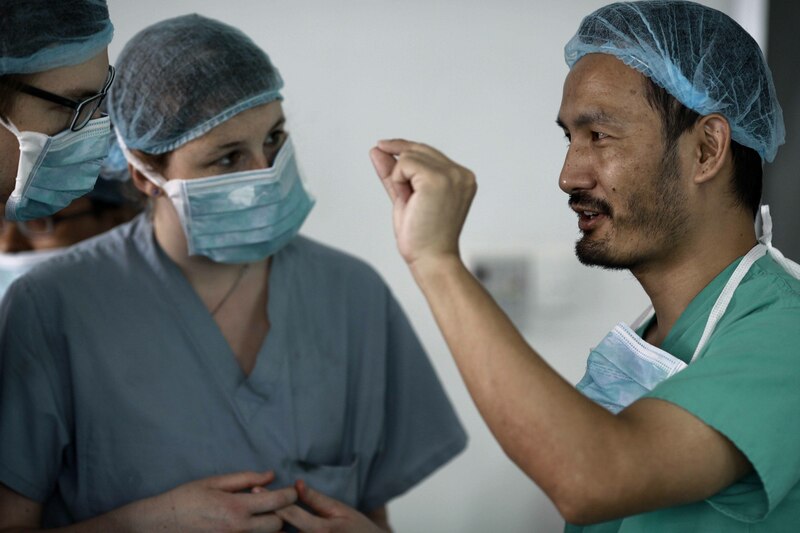 The ReSurge Global Training Program currently covers surgical skills, anesthesia and nursing.